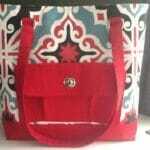 I'm presently taking the Design your own Handbag class from Craftsy following my sad and tragic experiences with sewing the World's Ugliest Bag. This is the final post in the series. If you are interested, you can also read Part 1 of my review, and Part 2. 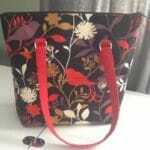 We also learned how to install a zipper right along the top of a tote bag. I'd never thought of this style before, but really liked it! It made a big useful bag, with the added security that someone isn't going to reach in and help themselves to your wallet. Of course, while these accessories really do make all the difference to the bag, they also make a big difference to the cost of the bag! Buying these individually isn't cheap, and perhaps you wouldn't want to invest for every bag you make, but knowing what is available and how to use it gives lots of design options. 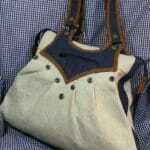 I put together a mini directory of some of the best places online I found to order bag and purse making supplies. You can find it at the bottom of this post. 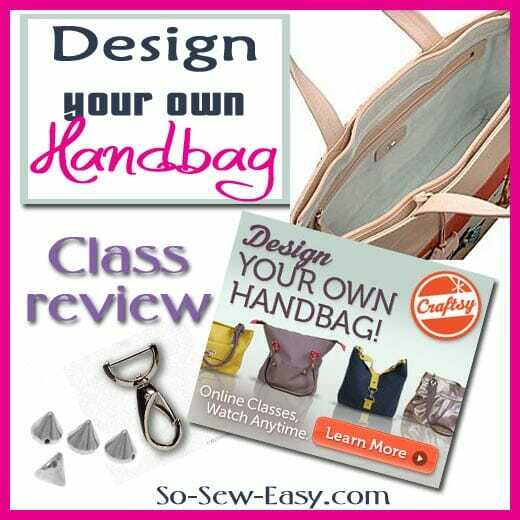 The final lesson in the series and a look at the ways that the basic bag pattern can be adapted and varied to create different bag shapes and style. Each bag is examined for how its shape and dimension varies from the others, and the construction order for the bags is run through. How to add pleats in to add volume and shaping, and using a ‘muslin' to test your ideas before finalizing your bag design ready for sewing. Hardware Elf – buckles, snaps, latches and locks, frames, straps and chains and more. 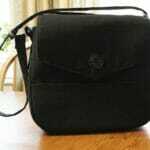 u-handbag – UK based. 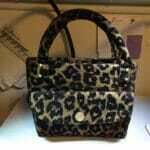 Large selection of bag hardware, straps, feet, purse frames and accessories. 3D Pattern Paper on Etsy – based in Hong Kong, ship worldwide. 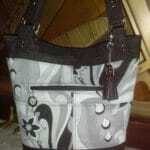 All sorts of handbag and purse hardwares. Lots of very nice and fashionable items. 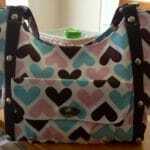 Purse Supplies R Us on Etsy – another great Etsy supplier, US based. 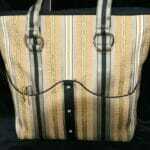 A wide range of purse supplies. 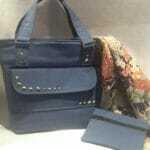 DIY Studs and Rivets – add a decorative element to your bags with these studs.